CBH Homes’ Top 5 Places To Take Your Dog! With summer winding down and the weather getting *slightly* cooler, we wanted to introduce you to our top FIVE places we love to take our pups! CeCe, Kaitlyn and Arie here! We have a fun fact for you. Boise was ranked #1 in Dog Park Rankings for the 100 largest U.S Cities. Wait…what? Click HERE to see what we’re talking about! Another fun fact for you, here at CBH, we LOVE dogs, like a full on obsessed, over the top, never stop talking about dogs kind of love. If you don’t follow us on Facebook, we’re making a CBH Dog Calendar. Check it out and vote on the last few posts before it’s over! The real reason we’re here is to introduce you to the Top 5 Places to Take your Dog in the Treasure Valley and our personal favorites. It gets even better, our CBH communities are all over the map, so close to all of our puppy favorites. Let’s kick it off with our South Canyon community which is in the Nampa/Caldwell area. 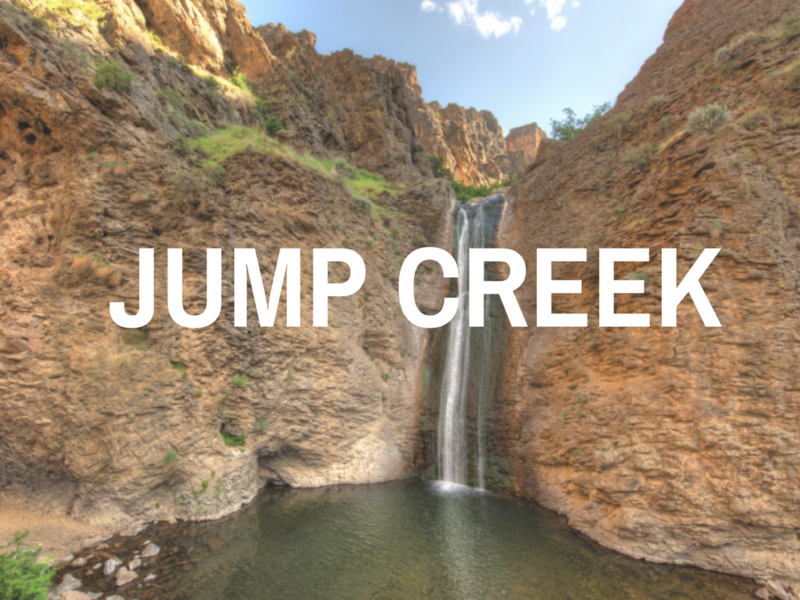 Caldwell isn’t far from a hidden gem called Jump Creek. It’s located 38 minutes from our Cedar Crossing community, currently housing our South Canyon Sales Center which has 8 available homes and 10 available home sites (score!!!). 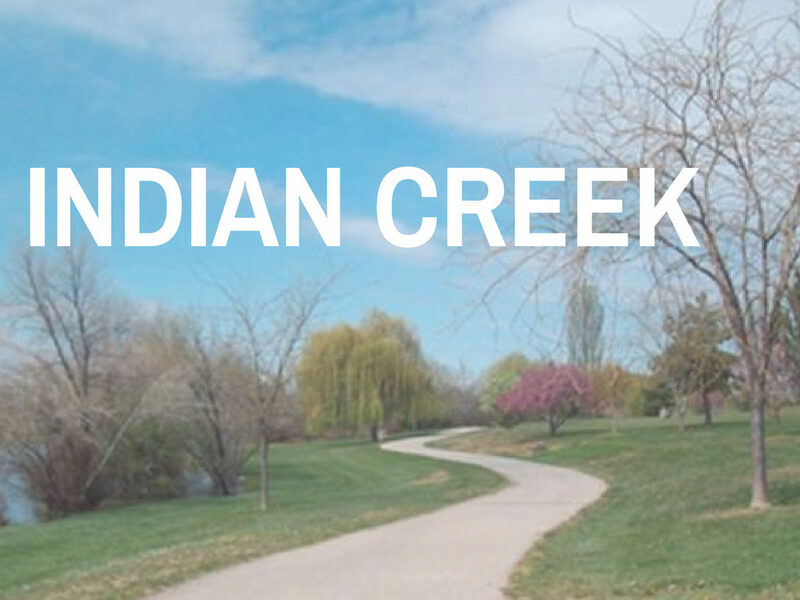 While out and about looking at our CBH communites, stop by the Kuna Greenbelt and check out Indian Creek! It is about a 4 minutes drive from our Birch Trail Community in Kuna, which has 6 available homes! Water + pups = pure happiness. Just be sure to keep your pups on a leash while walking the greenbelt. We’re going to switch things up and show you a super fun dog park located near CBH’s Main office and Design Studio! Have you ever wanted your dog to try out a full on obstacle course? Well, they have one. SO MANY GOOD DOGS! 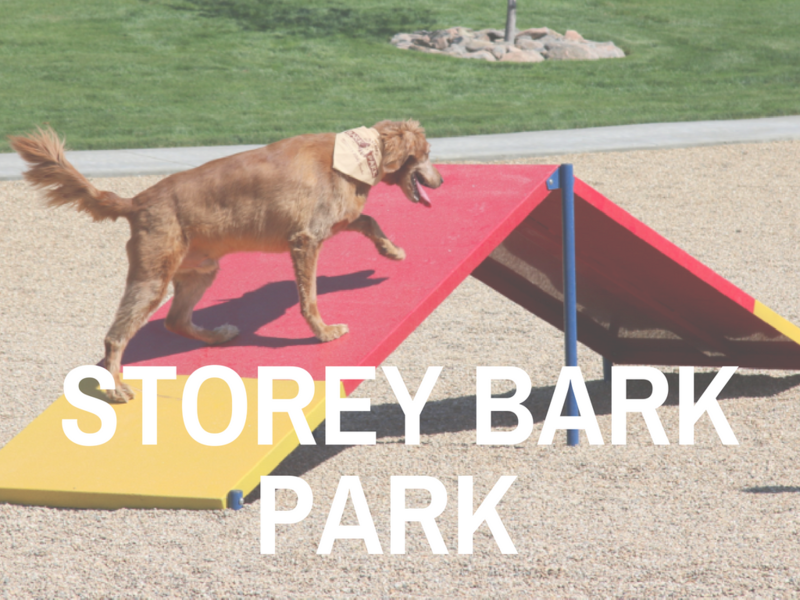 Storey Bark Park is 2.8 miles, or about seven minutes from our Sagewood (South Ada Sales Center) community, which has 5 available homes! Come check one out! 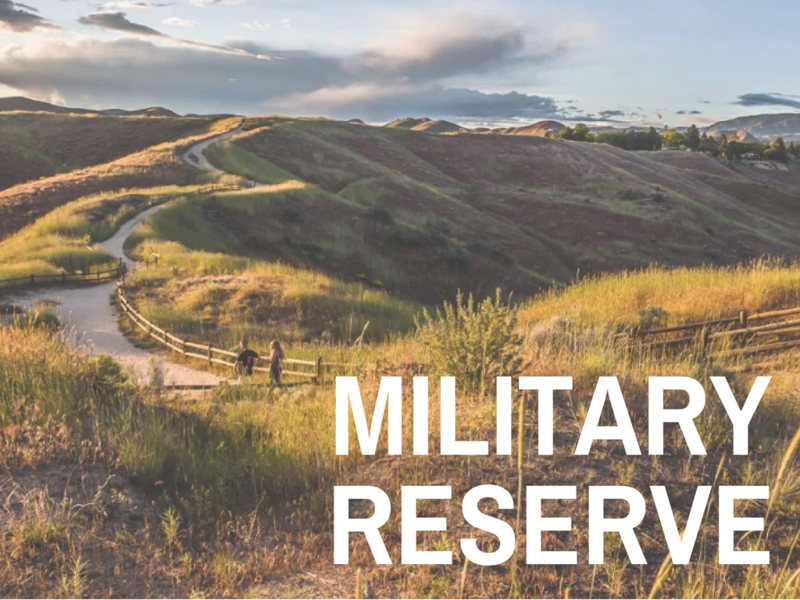 One of our favorite places to take our dogs in the Treasure Valley is the Military Reserve. It’s an on & off dog leash trail, (pay attention to the signs), that overlooks the capital building and downtown Boise. It is full of wild flowers with miles of trails into the foothills. Head out early in the morning and watch the sunrise over the city! The Military Reserve is about 20 minutes from our Tree Valley community which has houses as low as $1,1513*/month. 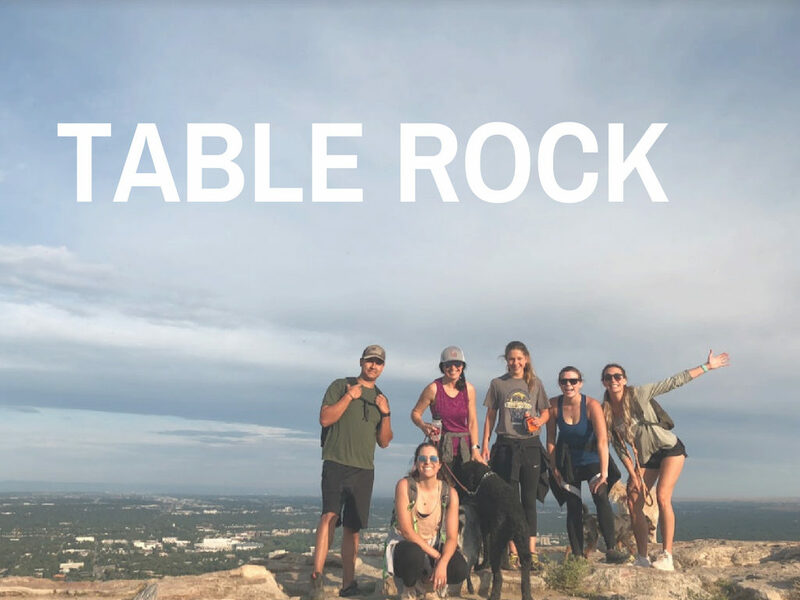 We recently took our dogs to the top of Table rock before heading to the office. If you want to feel like your legs are going to fall off after a straight uphill climb, this is the hike for you! (Kidding, but mentally prepare yourself before this one.) Our pups had the TIME OF THEIR LIVES. This is about a 25 minute drive from our Diamante community which has 3 available homes.With views overlooking ALL of Boise, there is nothing better than getting to the top and remembering why you decided to hike Tablerock in the first place. Ready to find a location that’s near one of your favorite spots? Contact us today and we’ll help you on your dream home search. 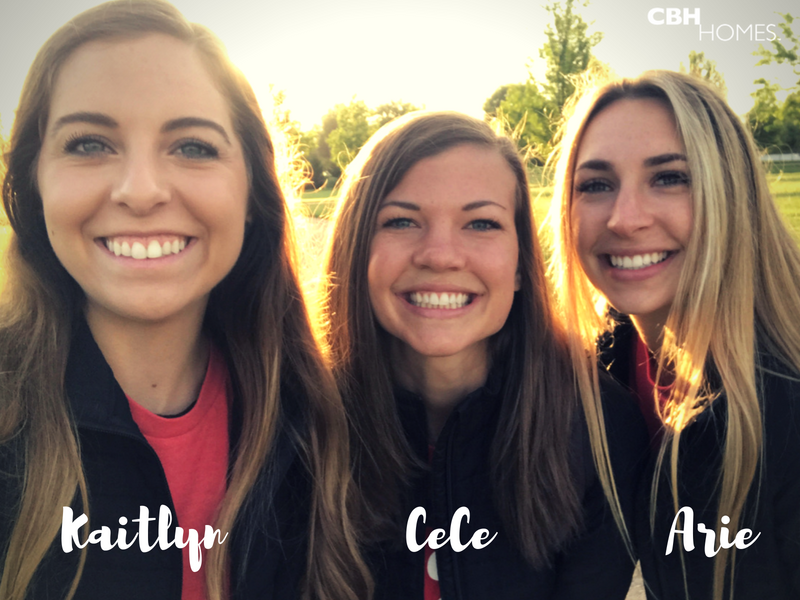 We love Idaho, CBH Homes, dogs, and YOU! To see a full list of our available communities on our website, click HERE! Previous PostWe All Scream For Free Ice Cream!